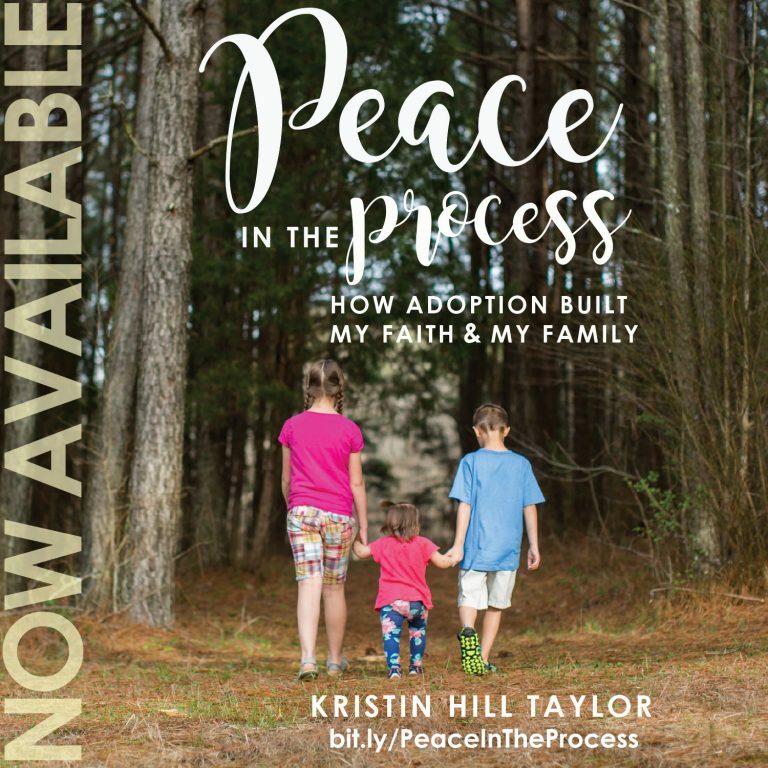 When I took my new blanket out of its packaging, all three of my kids wanted to sleep with it. Honestly, I did too! But I decided nobody could take it to their rooms. The blanket from College.com sure is snuggly, but I also love how well the picture looks on something everybody in our family wants to use. The living room couch seems like a perfect home for it – and here’s to hoping the kids take turns with it and don’t argue over it! But I love it enough I’m going to order some as gifts soon. My oldest daughter and I have already discussed which pictures will be best for which people. Creating my blanket at Collage.com was super easy. What took the most time was deciding if I wanted a collage of pictures or one big picture. 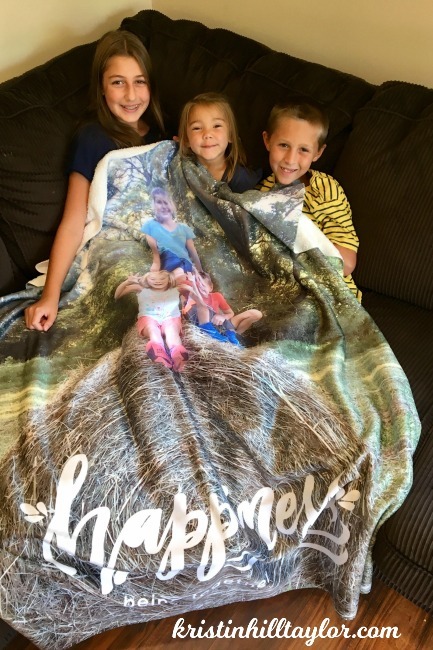 When I saw the template with “Happiness is being together,” I knew it would look good on a photo I had recently taken of my kids atop hay bales. Other than that decision, I created the 50×60 Sherpa blanket within minutes, including lighting my photo a bit. The blanket also arrived quicker than I expected, so that was a nice surprise! The Sherpa blanket I received retails for $159.99 but is currently $79.99 with a 50 percent off discount code available sitewide. Shipping would be about $16. New users can also save 60 percent. I’d certainly wait for a discount code before ordering. At Collage.com, you can make other kinds and sizes of blankets as well as puzzle, photo books, mugs, phone cases, canvas prints, metal prints, and various other photo gifts. I received a free blanket from Collage.com to review, but I really am already thinking about who is getting one of these for Christmas.